Dedicated hosting service is a plan that allows you to host just your website on the whole server of your provider. The entire hardware maintenance will be conducted by your provider and you are leased the serve space. At times, you may also be provided with relevant software. If there is any need, the client will install a number of software programs on your system. Depending on the capabilities of the allotted server, you can have as much web traffic as long as performance does not degrade. 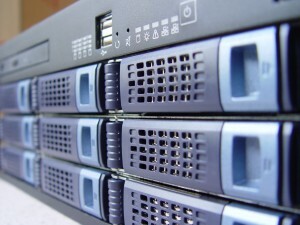 With a dedicated hosting plan, security is not a concern and so you are provided with more access and control options. Dedicated serves can be divided into managed and unmanaged servers. The former is completely managed by your provider and all technical issues will be taken care of. With the latter option, you have to deal with the technicalities yourself, but this makes it more affordable. A dedicated hosting plan has a number of advantages, but you may not be able to fully realize them if you have a website that does not generate a substantial amount of traffic. On the other hand, if your website is big, you should definitely opt for this hosting plan. You are free to use your allotted space in any way you want provided you do not cross your bandwidth limits. You will not be provided with any extra space unless you pay additional costs. A dedicated website sever is not shared with any other website, which provides you with more power than available with other hosting plans. A number of additional features are often offered with a dedicated hosting plan, depending on your chosen provider. These include a customizable control panel, e-commerce solutions, spam monitoring and other relevant features. With a dedicated hosting plan, you are not sharing any resources and so there are no concerns associated with other clients practices that can affect your website. In most instances, you are provided with enough space to grow which makes you stick with the same provider for prolonged periods. Compared to other hosting plans, dedicated hosting is more expensive. If your website is small, you may not be able to afford the costs that can incur and you will probably be wasting some of the features. A dedicated hosting plan can be operated effectively only if you have relevant knowledge. Generally, people lack with this and so you may have to hire a specialized staff for this. Until you do, you will not be able to deal with technicalities that can arise when setting up the server. 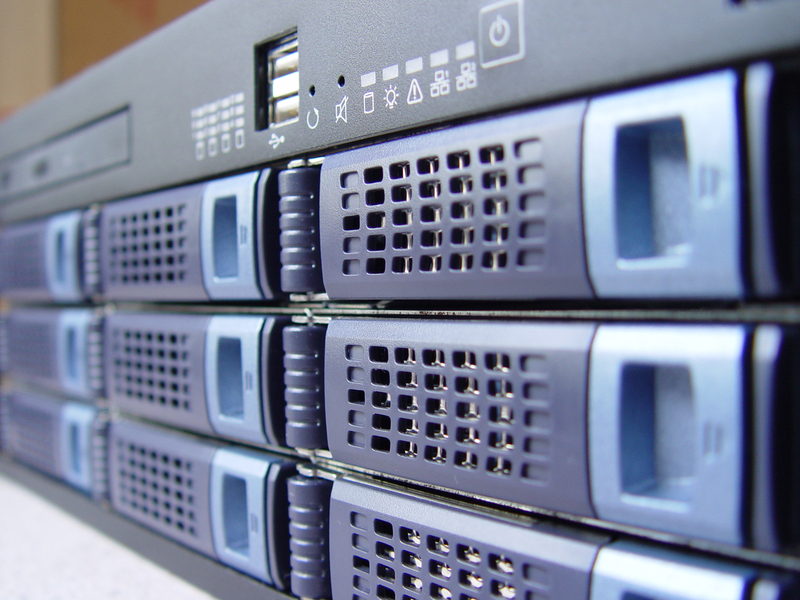 « What is Reseller Hosting?